Pressure relief specialist Rober, is once again returning to Arab Health 2018 to showcase its pioneering ‘zero pressure’ mattress range. On display this year will be the WIZARD®, an innovative mattress that offers protection to bedridden and critically ill immobile patients. It combines Rober’s signature alternating pressure cell design with an impressive tilt facility. This action gently turns the patient onto their side, comfortably and correctly, thus reducing the requirement for manual handling. 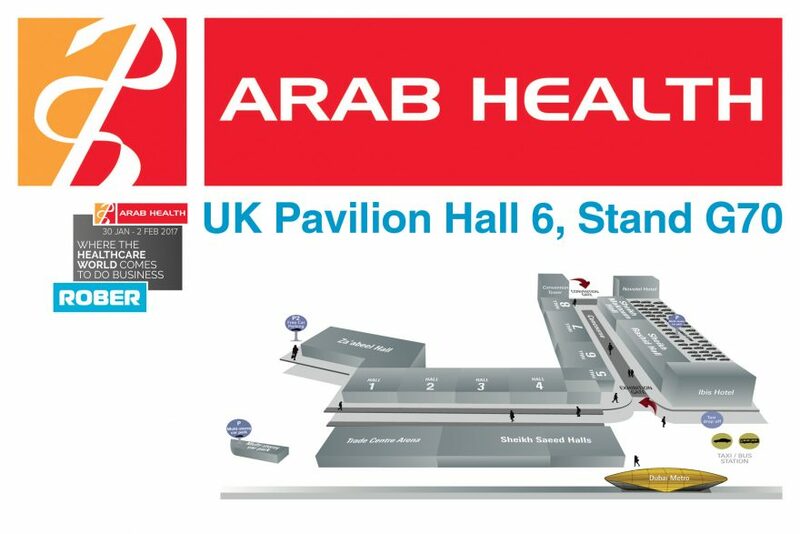 Arab Health will take place from 29 January – 1 February 2018 at the Dubai International Convention & Exhibition Centre. Throughout the show Rober will be located on the UK Pavilion Hall 6, Stand G70. Click here to book an appointment with the Rober team.